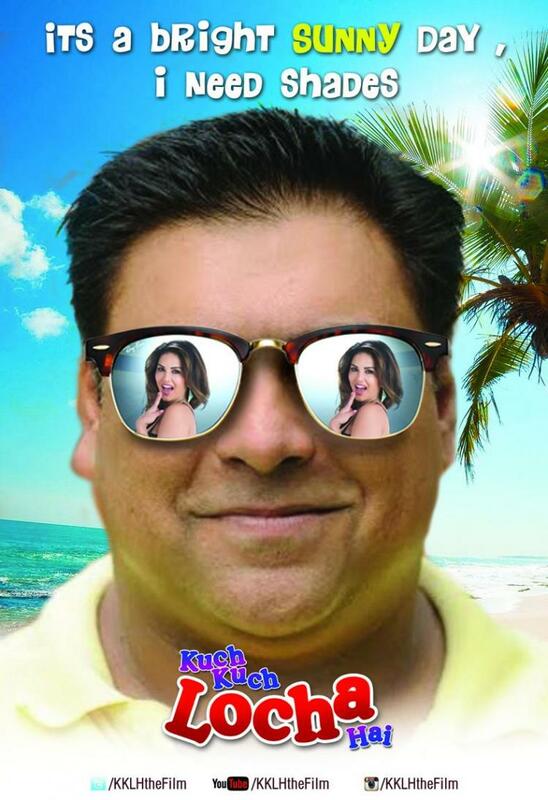 Latest comedy drama movie named Kuch Kuch Locha Hai has released today on box office. It is another latest movie by new turned actress Sunny Leone. In less time she has become a popular actress of our Bollywood industry. Her recent movie was Ek Paheli Leela that movie was a decent release and many viewers loved that movie and after that Sunny has come up with this family audience eligible movie for first time ever. Therefore the opening day response was low at box office and resulted in first day income to very low figures of 0.75 crore. Except fans no one was looking highly crazy for the movie as a megastar starrer movie Piku is also there in competition. If we talk about response, then not only youth generation of the country but family audience also enjoyed this entertainer. But the reviews and response we got from audience are overall mixed. Some enjoyed it and some found it boring. The collection of the movie is also showing the slow start of Kuch Kuch Locha Hai at box office. 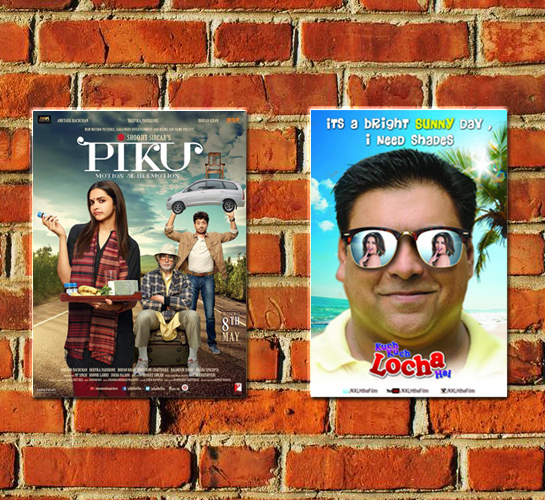 Before the release, all were expecting a better performance with Kuch Kuch Locha Hai then Piku; but one more time audience proved that they likes simple stories more. 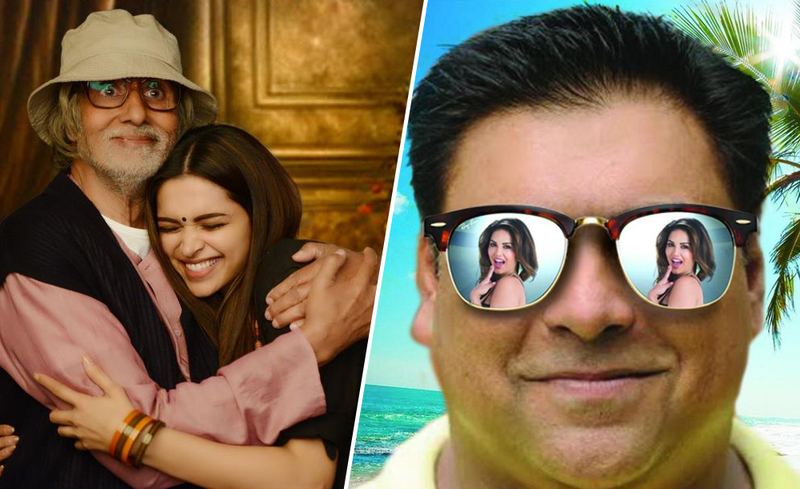 Same as Dum Laga Ke Haisha, Piku is getting positive word of mouth. More over this Gabbar Is Back is also there to hamper the business of both new releases, as it did today. For Kuch Kuch Locha Hai it is very hard to lead at box office, because this time it is not the only option for audience. Audience is having two better options than this and which is causing huge collection loss to the movie. And the same we have already experienced today, but we hope for better in coming days.